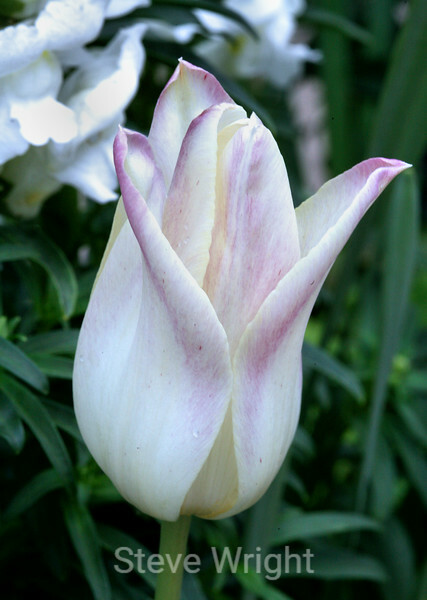 This gallery contains photos of Tulips from various places. Click on the large photo to see an even larger image. Click on the "Slideshow" button (far right) to see the largest image possible.